2.73 MB, 1920x1080px, 6.7 secs. 14.09 MB, 1920x1080px, 6.7 secs. 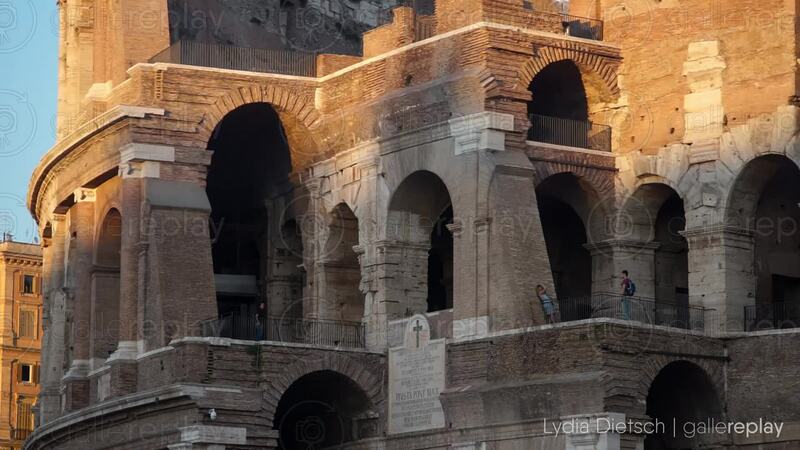 Tourists wander the terraces of the Colosseum in Rome.